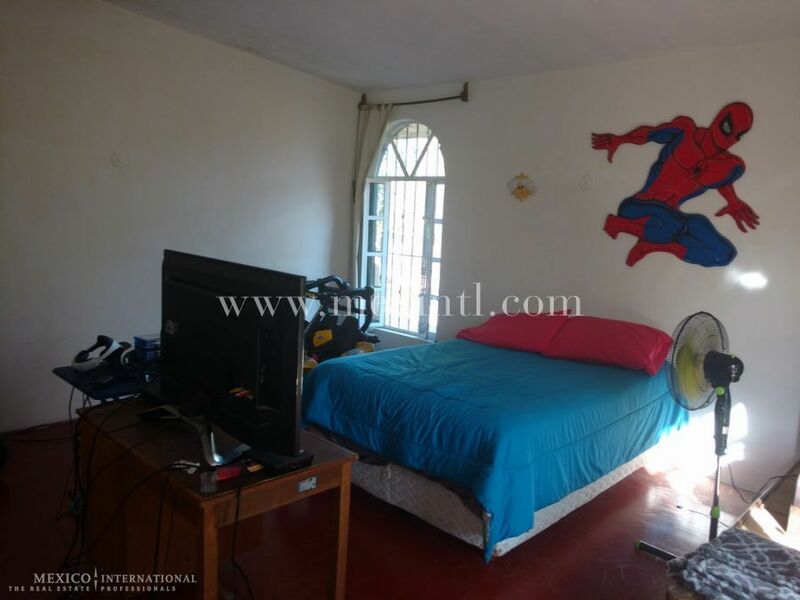 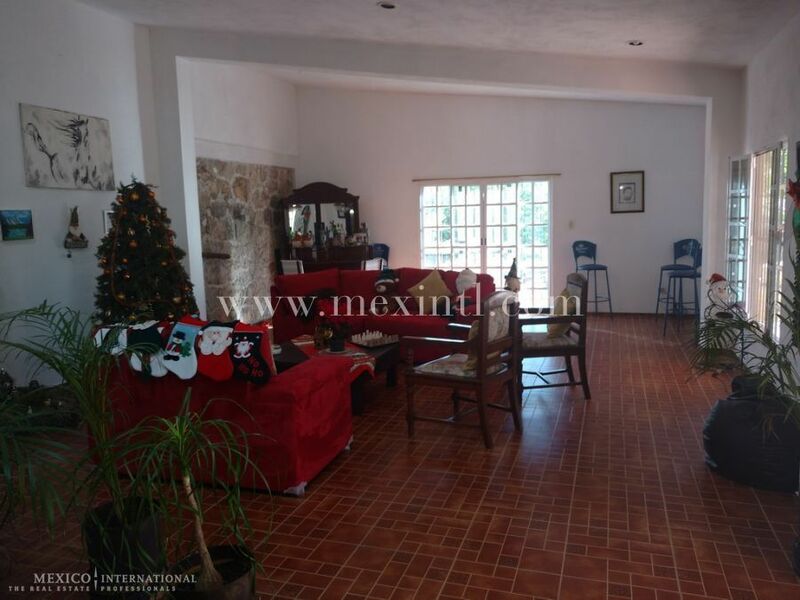 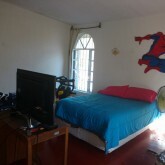 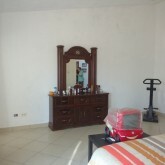 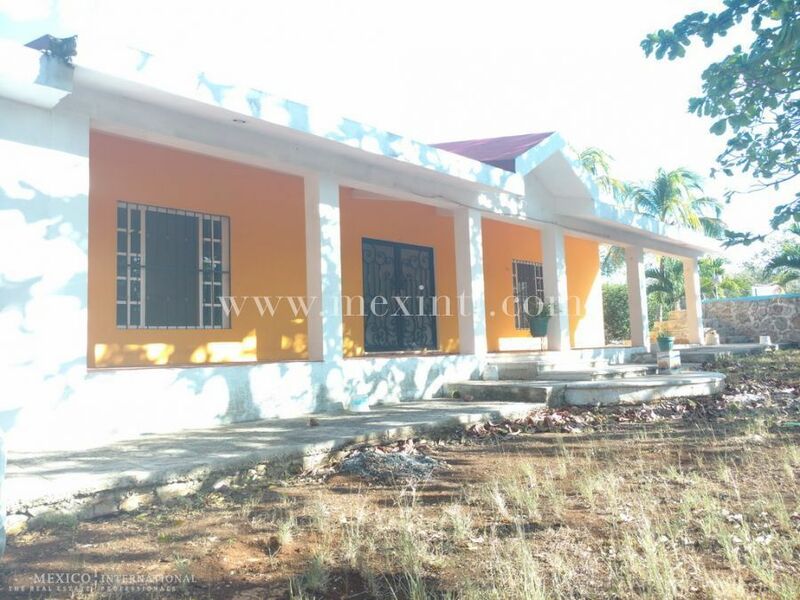 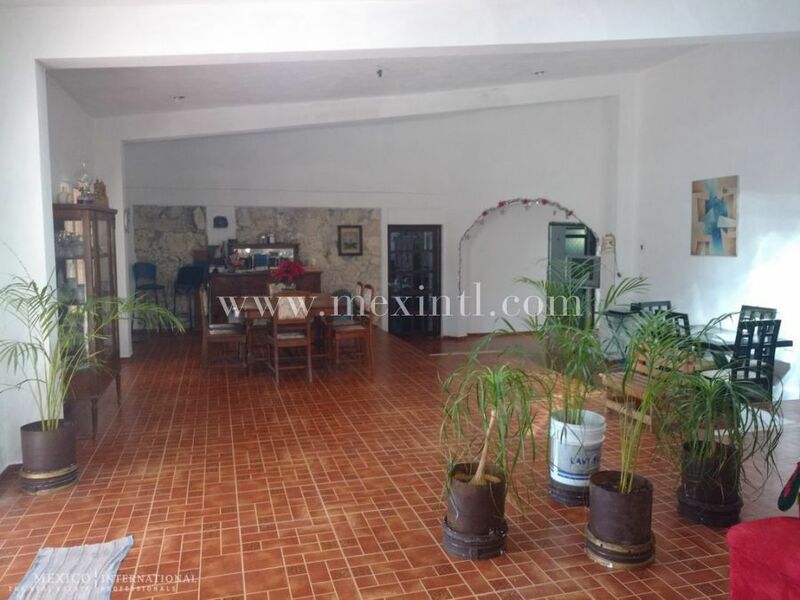 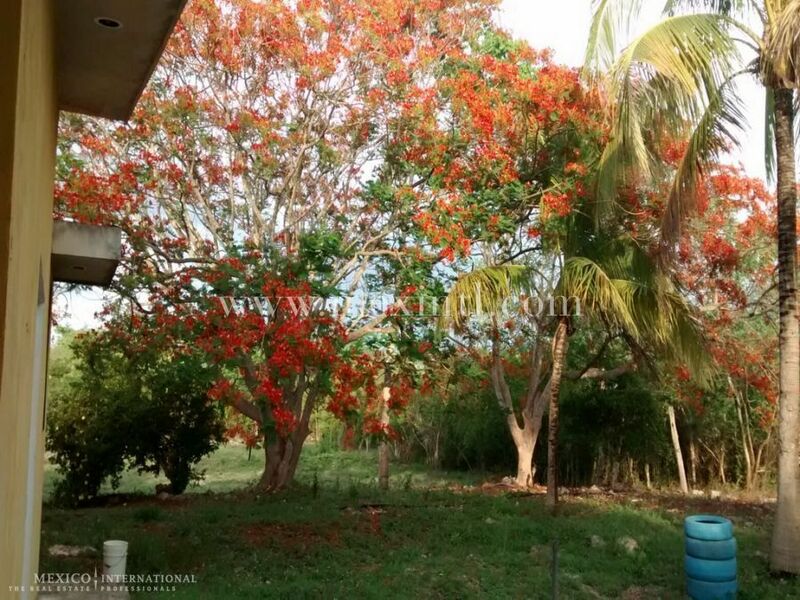 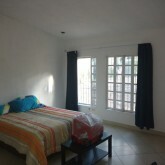 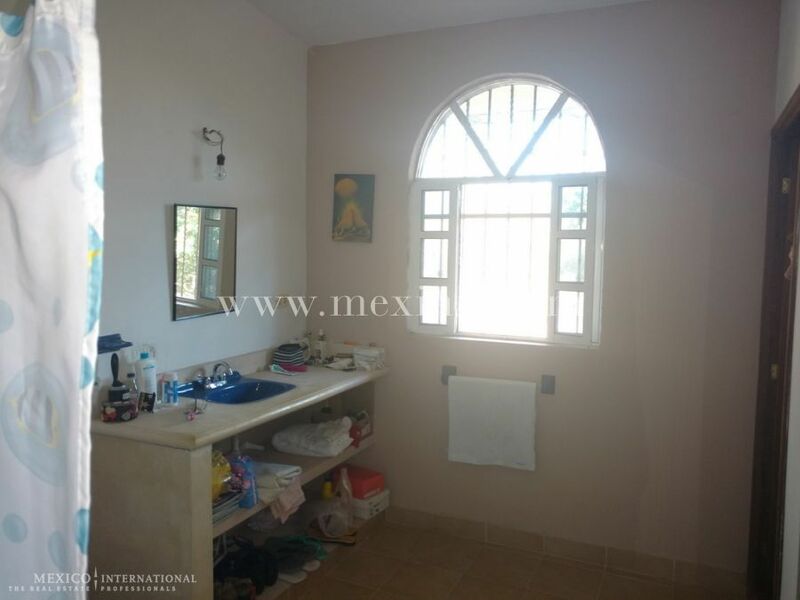 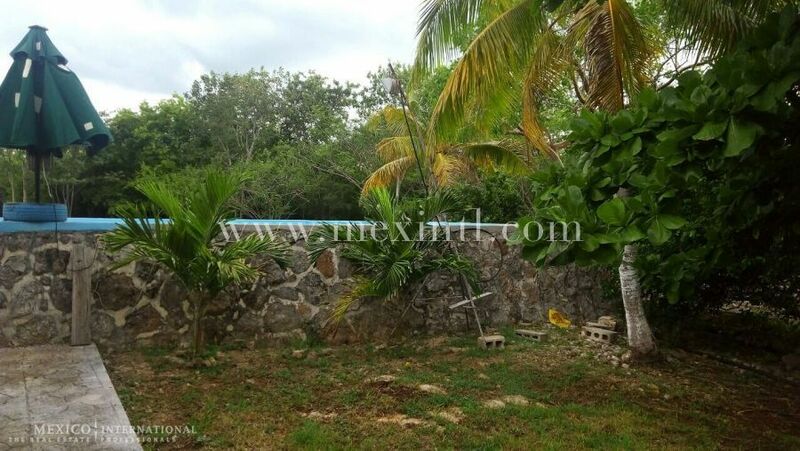 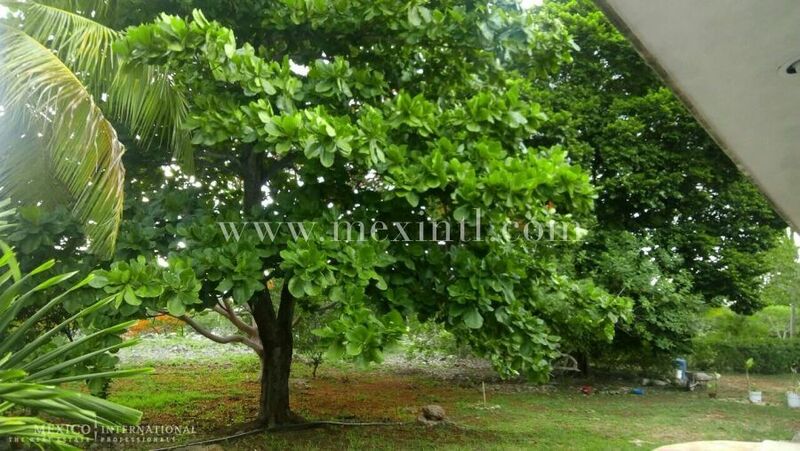 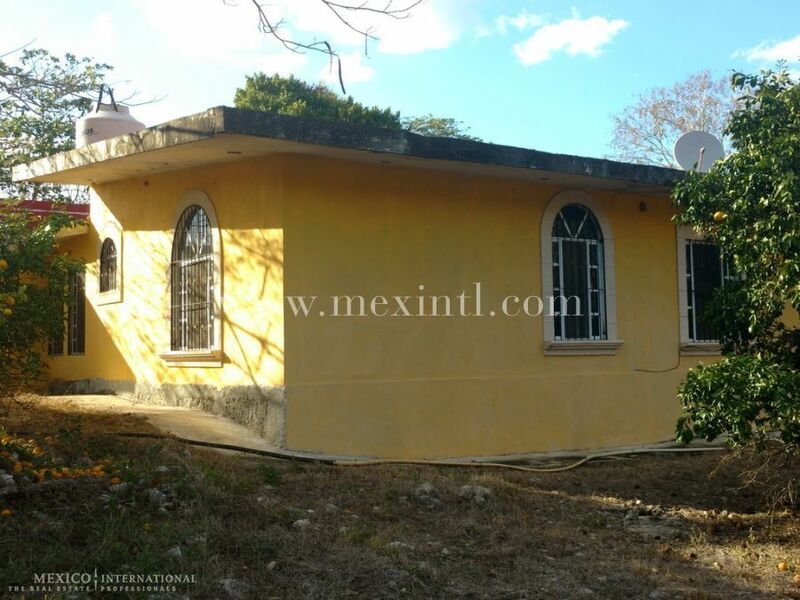 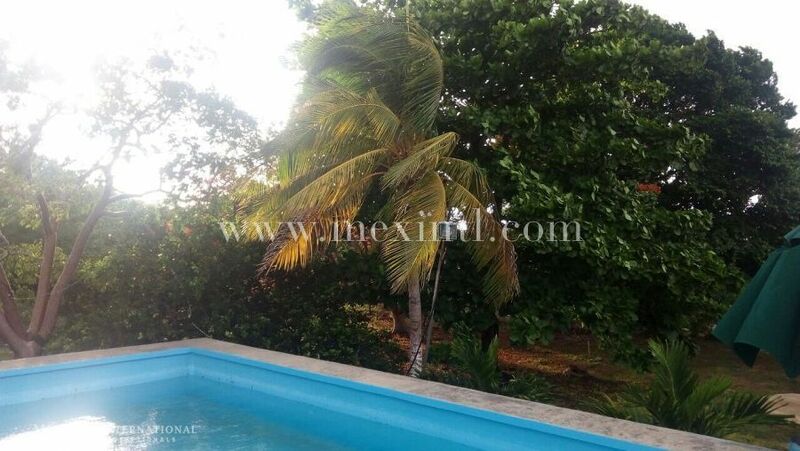 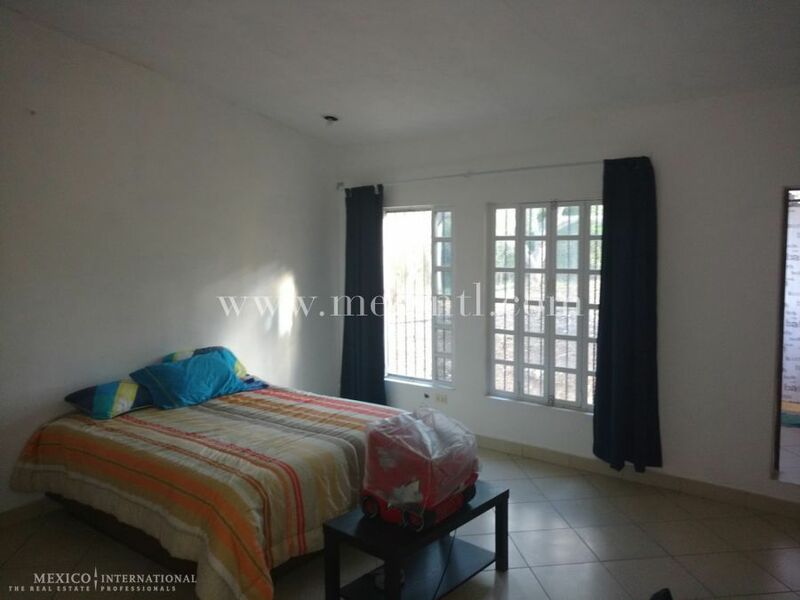 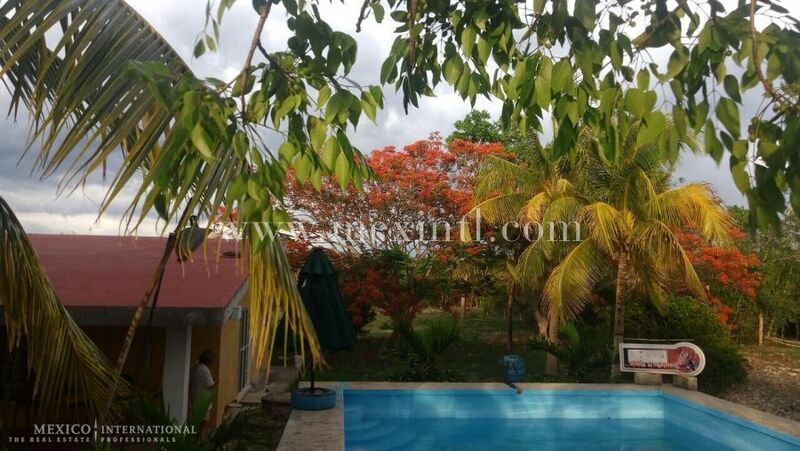 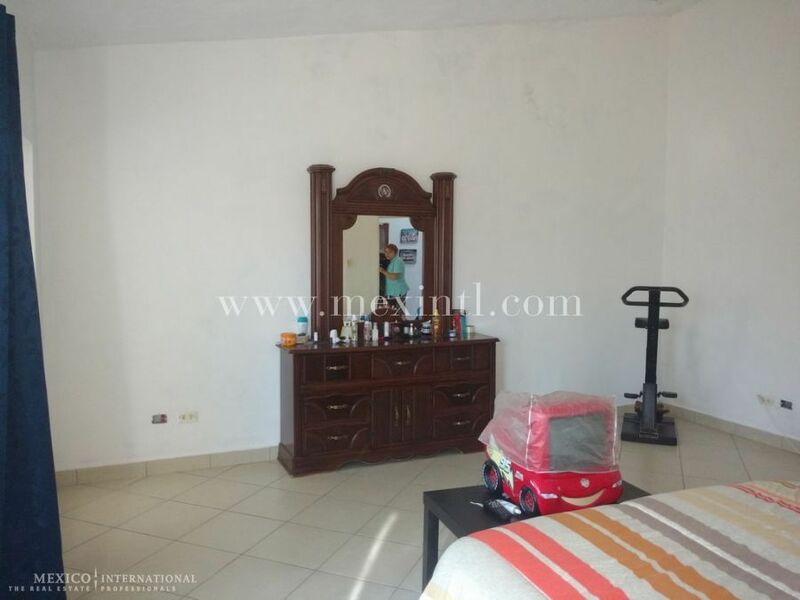 This is a very nice property, easily accessible to Mérida, for those of you that would like to enjoy the calm living of a Country property but, at the same time, like the advantages of city living. 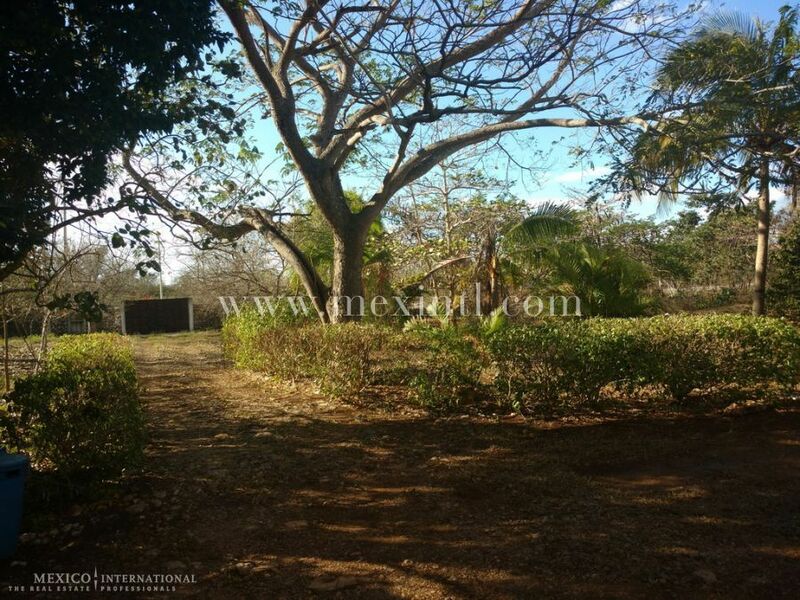 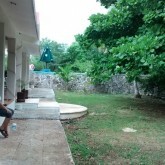 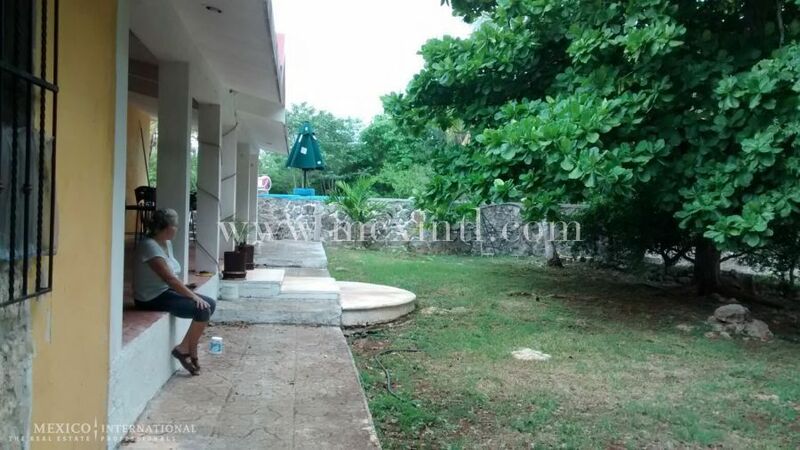 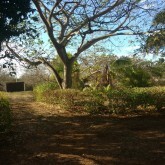 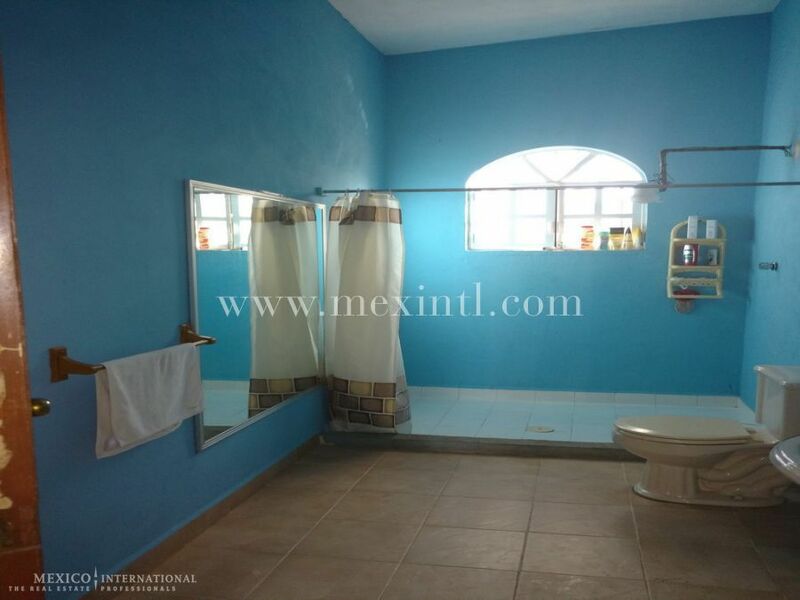 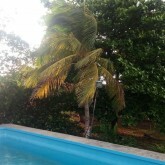 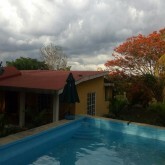 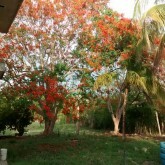 The property has an area of close to 12 Hectares (30 acres) and is located about half an hour away from Mérida, just on the main road to Campeche (Km 32), besides the town of Chocholá, home to the very well renowned super luxury resort- Spa of Chablé (https://chableresort.com/). 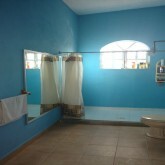 The housing area inside the property features 5 bedrooms with their own bathroom. 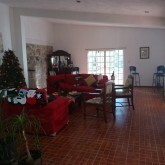 A big sized living/dining room area with an additional guests’ bathroom. 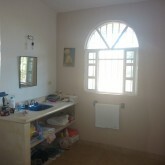 There is, also a washing room. 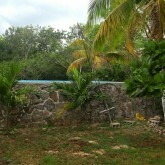 There is a nice sized swimming pool (9x5 m) and a covered terrace. 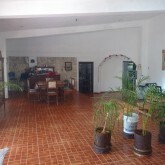 The kitchen and day dinning room are completely equipped. 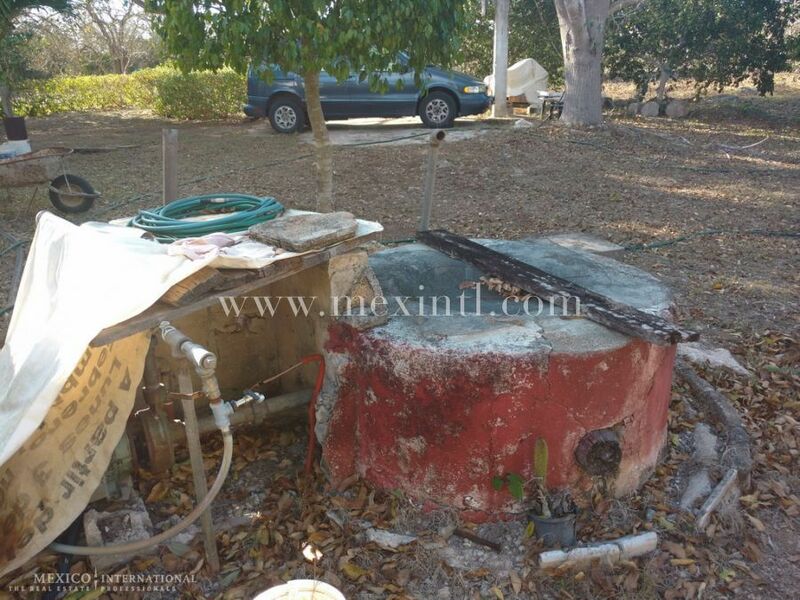 There is full featured three phase underground electrical installation, with its own electrical transformer (30KVA). 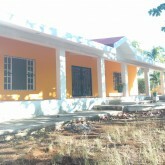 On the productive side there is a pork raising facility, which used to hold up to 100 animals but now needs some reconstruction. 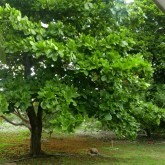 On the other hand, there’re lots ornamental/fruit trees, especially 12 Ciricote hard wood trees. 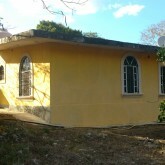 The property is divided, almost by half, by the main highway. 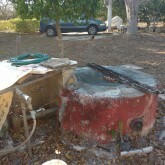 There is a water well with a pump, ready to be used. 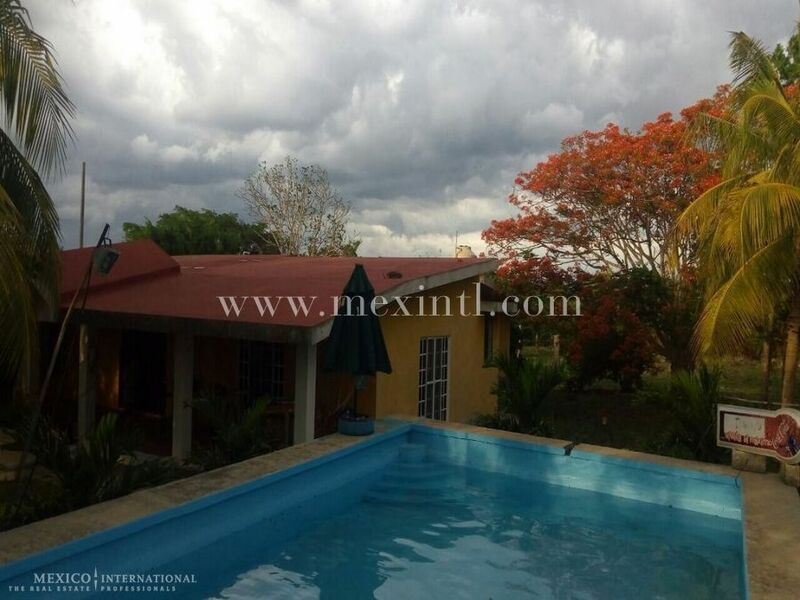 This is the best opportunity for you that you that would like to enjoy the advantages of country living and the hustle of Mérida. 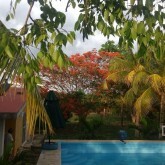 Just take a look and you’ll fall in love with it.